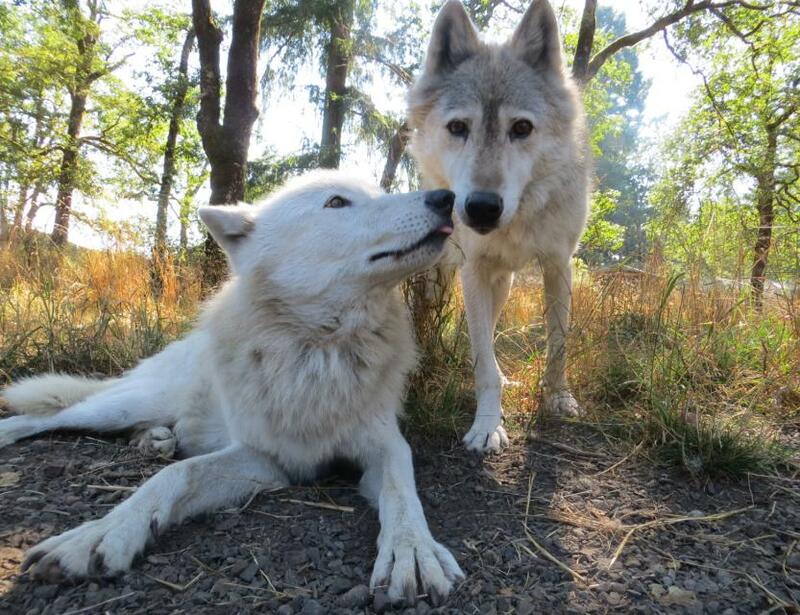 The mission of Wolf Haven International is to "Conserve and protect wolves and their habitat." Wolf Haven accomplishes this mission through providing sanctuary, education and conservation. We are a nonprofit 501(c)(3) organization that has worked for wolf conservation since 1982. We rescue and provide sanctuary for displaced, captive-born wolves, offer a variety of educational programs, promote wolf restoration in historic ranges and work to protect our remaining wild wolves and their habitat. Wolf Haven has rescued and provided a lifetime home to more than 200 wolves.You can schedule a guided walking visit of the sanctuary by visiting our website, wolfhaven.org or calling 360.264.4695 x220.